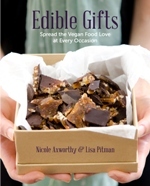 A Dash of Compassion » DIY Vegan is here + a HUGE giveaway! DIY Vegan is here + a HUGE giveaway! Today is THE day! 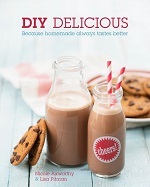 DIY Vegan officially hits shelves and I could not be more ecstatic. I never thought this day would arrive. 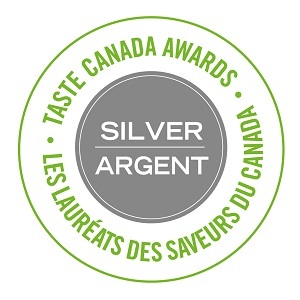 This project has been a labour of love for over two years and it couldn’t have happened without the continuing partnership and support of Lisa Pitman, our agent, and our publisher, St. Martin’s Griffin. Together, we envisioned the cookbook we wanted to create and made it happen. Hurray! Simply put, we see this cookbook as a DIY manual for the vegan lifestyle, offering simple solutions to making wholesome, homemade staples. 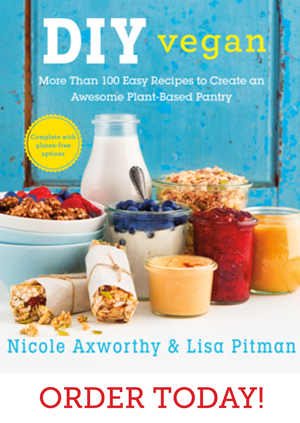 The book features very approachable recipes for 135 everyday staples that will stock pantry shelves, fridges and freezers, from vegan milk, cheese and butter to fun and easy-to-adapt sauces, spreads and snack foods. 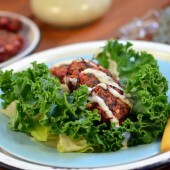 All recipes have gluten-free options, too! To find more info about the book and retailers that carry it, click over to my book page. 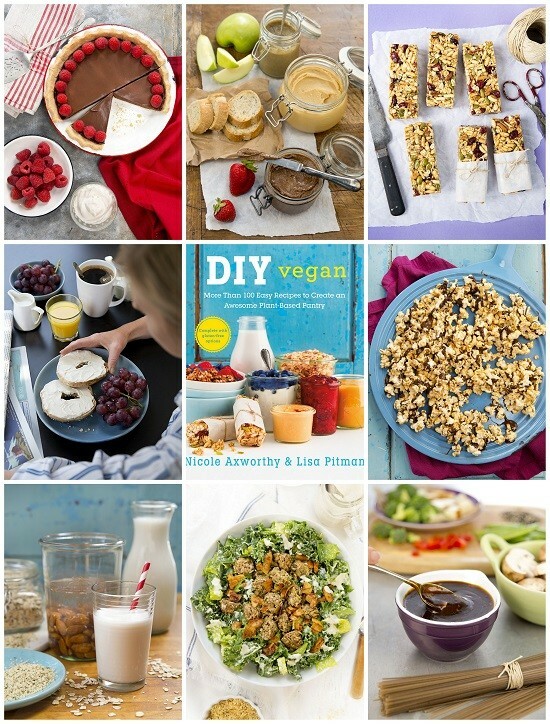 Over the next several weeks, you’ll see some of our favourite bloggers sharing their opinions and reviews of DIY Vegan as part of our official virtual book tour (you can already read reviews from Dreena, JL, Dianne, Janet and Angela). And to celebrate, we’ve got a very special giveaway just for you! 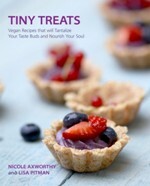 DIY Vegan Virtual Book Tour GIVEAWAY! Lisa and I wanted to share two of our most-loved kitchen appliances with you. 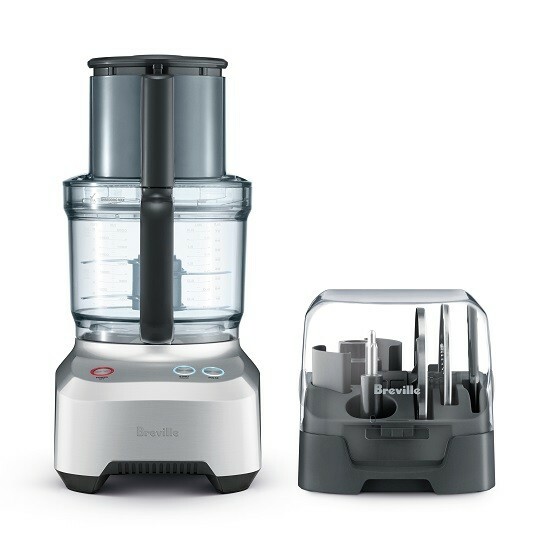 We use our Blendtec blenders and Breville food processors almost every day, whether we’re blending up a quick batch of hemp milk, a smoothie, a salad dressing, or processing chickpeas for hummus, grating carrots and cabbage for an easy slaw (I adore my food processor’s grating tool), or churning almonds into a smooth, silky butter. Many of the recipes in our book rely on these multitasking machines because they make our time in the kitchen more efficient and fun, and they don’t take up too much space on our counters. They’re basically like a personal sous chef that you can plug in or turn off. We love them so much we wanted to give one to you! Please use the box below to enter. The giveaway is open to US and Canadian residents only and will run until 11:59 pm EST on December 9, 2015. Good luck! P.S. To all our friends in the Toronto area, please join us on November 12th for our book launch party! Congratulations to you and Lisa, I know all the hard work you did and it was worth it! My favourite staples to make are almond milk, you can’t get that flavour with store-bought, and I love your ketchup recipe!! I prefer to make my own nut milks at home. I prefer to make my own fruit yogurt a home. I love making my own almond butter. I like making my own nondairy yogurt. Every day staples I prefer making at home include nut milks, cereal, granola and bread. I love making almond & coconut milk/butters! My kids love them! I prefer to make my own jams and jellies. I love making Nut butters. Coconut milk and nut butters! I like making my own applesauce. Typically I make bread, salad dressings, and nut milk! I like to make sauces and dressings myself. congrats on the book. I make my own granola. 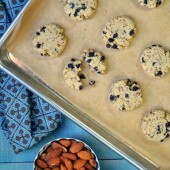 I would love to try my hand at nut butters if I had the equipment to do it so the blender would be a huge help. I prefer homemade almond milk! I like to make my own breads. PS: I also make homemade granola, baking powder, and applesauce! I love making my own hummus and playing with the flavors. I make a lot of nut butters myself but I’d love to get into making non-dairy products like cheese and cream cheese myself! I make my own ice cream. Is ice cream considered a staple? I have tried making yoghurt, but have not perfected it. I cook almost everything I eat basically, from coconut yogurt, raw cookies and crackers, dips, dressing etc but my staples are fig and basalmic vinegar dressing, kombucha, coconut butter, dips and muffin. As a person who has had heart surgery, I am very particular about what I eat. I make my own salad dressings and sauces. I love to make my own Peanut Butter and Bread I make all my own soups and sauces and Almond Milk Ice Cream. I prefer to make my own salad dressings and mayonnaise. So excited for this book! Congratulations!! 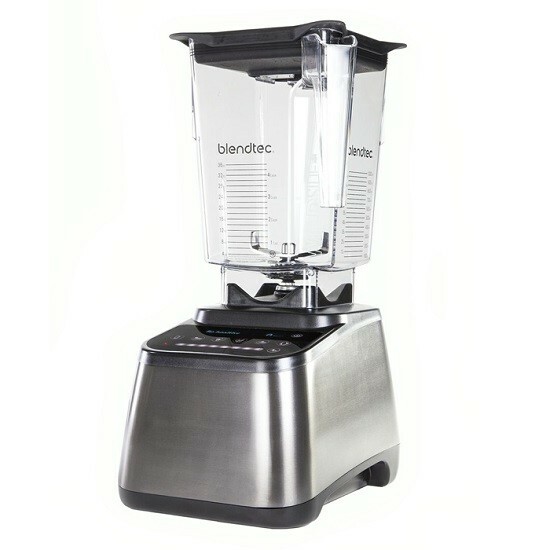 I alps love be that you sir a Blendtech, that’s what I have but so many bloggers use the other expensive blender do you don’t always get the same results. I prefer to make to make my own sauces, marinades, and salad dressings. I love making my own seitan from vital wheat gluten. I also frequently make vegan nut based cheeses. I make my own salad dressings (bottled ones are so gross now that I’ve started making my own!) but I’d really like to start making my own nut butters and nut milks! What a great book topic! I like making my own nut milks and salad dressings. I like to make my own chicken and bone broth. I like to make my own ketchup. We like making our own hummus and almond milk. I prefer to make my own hummus (without oil). I love making my own breads and muffins. I love making my own nut butters – so much tastier! My favourite staple that I make from scratch is salad dressings and soup broth. The flavour is worth the effort! I prefer to make my own ketchup and hummus. I love making salad dressings and vegan butter from scratch – just got a soymilk maker as a gift so I expect to be making many more things in the very near future! I like to make my own granola, coconut butter and hummus. I like making my own tomato sauce, pizza dough, vegan sushi, guacamole, and hummus! Definitely salad dressings, I can’t believe people still get those at the store! I like to make my own bread. 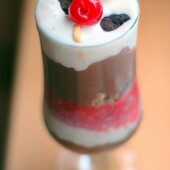 I like to make my nut milks, cheeses, sauces, salad dressings, and nut butters at home. None of these foods are as good store bought as when homemade. At the moment, I’m not making any of my everyday staples, but I hope to do so in the future.